European Auto provides professional repair services for your BMW. We are open from Monday to Saturday and we provide shuttle service to downtown or nearby locations. European Auto skilled technicians with expert knowledge of all German car manufactures vehicles provide thorough inspections and we can guarantee that all repairs will be handled professionally. BMW vehicles require highly specialized computers and service. At European auto you’ll find both. We are using only the latest in computer diagnostic programs, including the GT1 and Auto logic systems, deigned for the latest models of BMW and especially to scan, recode and reset the car computer systems. A well serviced BMW’s can reach at least 500k miles or even more. To keep your BMW in good shape, You need to regularly replace car fluids and all wearable parts. For that reason you have Your “service now” indicator. It is simply the notification system to remind you that you BMW need car service. Antifreeze, engine oil, brake fluid transmission fluid, brake linings, rotors, bearings and belts all must be replaced at regular periods during the lifetime of your vehicle. Replacing/maintaining the correct levels of these fluids/parts is essential in keeping your BMW in proper working order and driving it without unwanted problems. 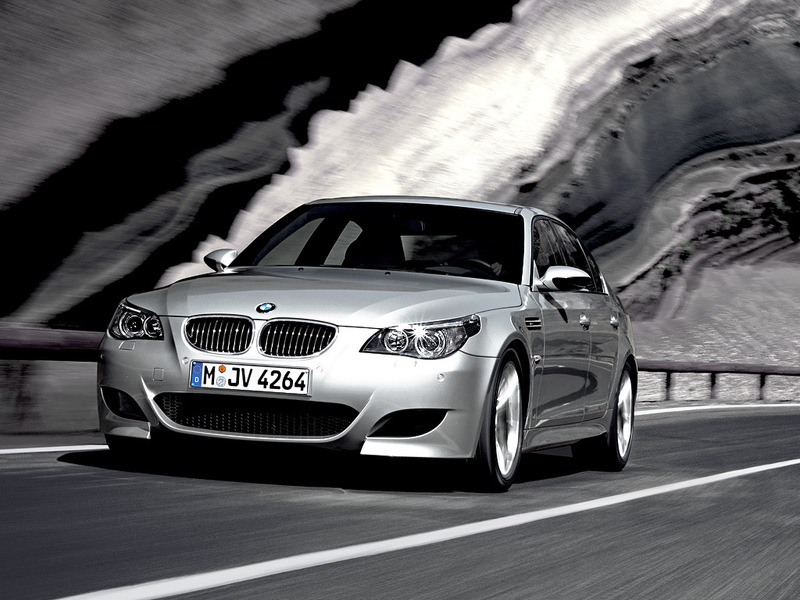 Our experts at European Auto can keep you BMW in tip top shape so you can enjoy Your car every day, without problems.